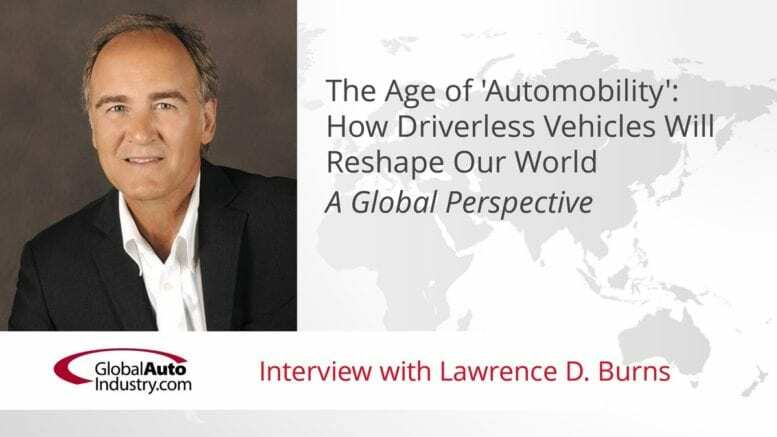 GlobalAutoIndustry.com’s latest Audio Interview, “The Age of “Automobility” How Driverless Vehicles Will Reshape Our World” a Global Perspective features Lawrence D. Burns. Larry is the former Corporate VP, Research & Development at General Motors, author of the book “Autonomy: The Quest to Build The Driverless Car – And How it Will Shape Our World”, and is Consultant to Waymo (previously known as Google Self-Driving Cars), Peloton Technology and Kitson & Partners. What is the Age of Automobility? Why is it important, and when do you see this transformation occurring? What is the biggest risk, and who will win and who will lose? How does the U.S. stack-up compared to China and Europe regarding the Age of Automobility? 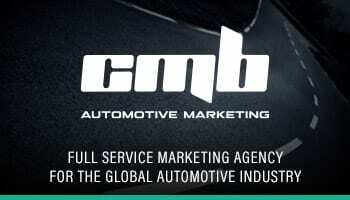 What should our audience be doing to position to win in the Age of Automobility? What keeps you up at night regarding the future of transportation? 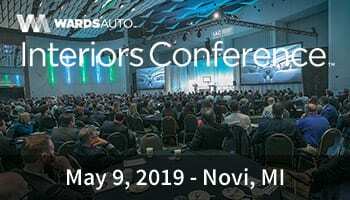 Mr. Burns will be keynote speaker at the upcoming IoT TechConnect Conference on April 29 at the Michigan Science Center in Detroit. For complete information, please visit here. Larry Burns advises organizations on the future of mobility, logistics, manufacturing, energy and innovation. His current clients include Waymo, Peloton Technology, and Kitson & Partners. Larry served as General Motors Corporate Vice President of Research & Development and Planning from 1998-2009. 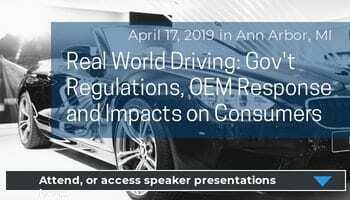 Between 2010 and 2016, Larry was Professor of Engineering Practice at the University of Michigan, Director of the Program for Sustainable Mobility at Columbia University, and an advisor to several major companies. 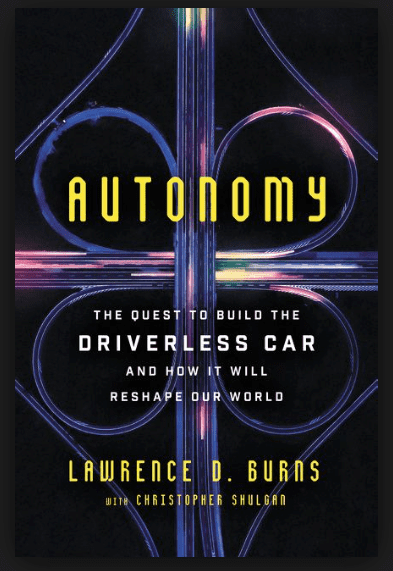 Larry’s newest book is Autonomy: The Quest to Build The Driverless Car—And How It Will Reshape Our World (with Christopher Shulgan and published by Ecco / HarperCollins on August 28, 2018).